What’s All the Fuss A Bot? One of my favorite ways to engage with prospects and customers is through chat. This real-time communication method has been on the rise as of late and is starting to pop-up in the lower corner of many of your favorite websites. Primarily used as a means to deliver customer service, I think it’s high time we marketing and sales experts take advantage of this medium. So if you haven’t already started automating your buyer’s journey via the power of chat, read on to learn more about how you can use this channel to generate leads, drive conversations, and grow your business. As buyer behavior continues to evolve, we’re seeing a convergence in the way people want to access information. 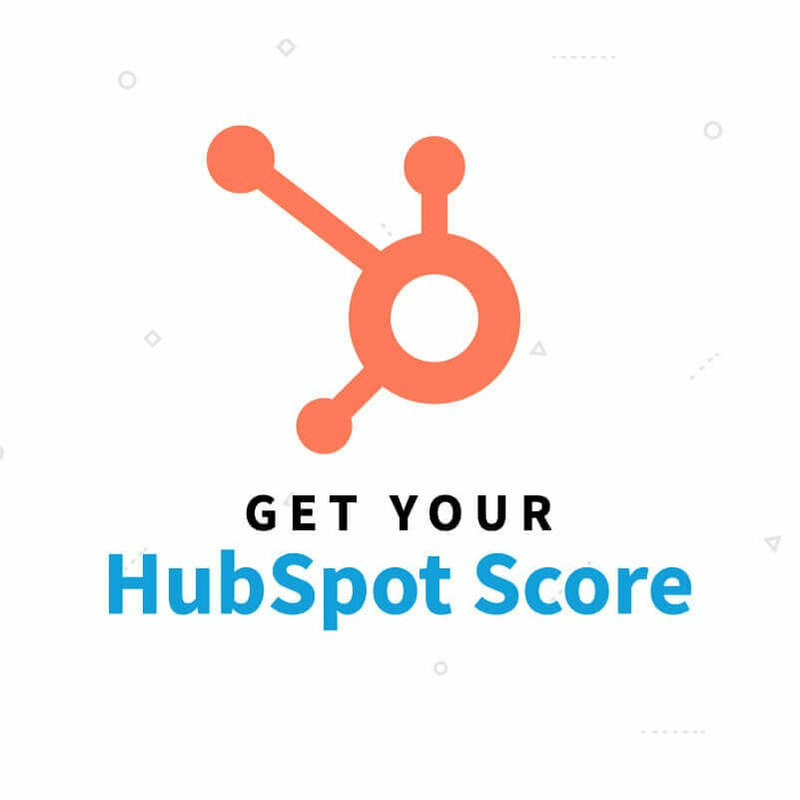 Landing pages with the dreaded four, five, or more (ew) form fields are so last year. The next wave of interaction is a conversation, which means you should be leveraging live chat and chatbots as a means of advancing your prospect and client interactions. So just what is a chatbot? Well, I’m glad you asked. A chatbot automates certain tasks, typically by talking to a prospect or customer through a conversational interface. These chats can take place across a variety of different messaging channels from social media sites like Facebook, to SMS messages, to web chat, and more. Chatbots are especially attractive because when utilized correctly, they can alleviate the burden of redundant tasks, freeing up your human staff so that they can focus on completing more valuable work. As I previously mentioned, the next ‘it’ thing in marketing is Conversational Growth. As a social species, we interact with each other via conversations, hopefully, every day. Customers now have more ways than ever to find information, and businesses that offer real-time ways to engage with their audiences will stand out amongst the competition. Chatbots give your brand a way to return to the all-important, one-directional human components of sharing information, just without the actual human. This helps to build relationships and makes people feel good, something mass marketing channels, like email, lack. Just think about the last 4 or 5 direct messages you received, whether they were on your phone or sent via an app, I bet you acknowledged them. Conversational communication is much harder to ignore, which makes it a channel ripe for your marketing strategy. So now that I’ve outlined some of the major benefits of leveraging a chatbot, let’s apply it to your own marketing and sales process. What questions come up most when someone is researching your product or service? What tasks might you be able to enhance or eliminate through chat? There are many chat tools out there (like Zopim, Olark, and Drift) that you can setup and trial before you fully commit. 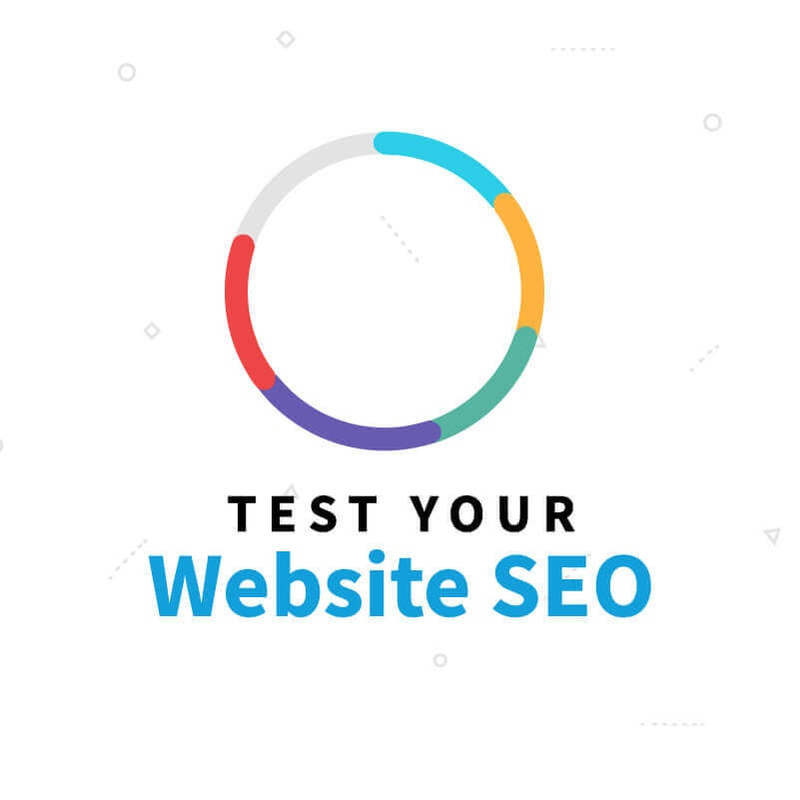 Do some research to find the one that works best for you, and then test it on your website. You can automate the conversations with a bot, or have an employee monitor them based on behavioral actions taken by your visitors. One use case: instead of driving traffic to a gated landing page, use a chatbot to ask a visitor on your pricing page if they have any questions. The chat flow can be set up to continue conversational interactions that eventually garner a company name or email address — data points you can leverage to help you further qualify warm leads who are visiting your site! And once implemented, don’t set it and forget it. Adding a chatbot to your marketing arsenal is an iterative process. You should always be optimizing the experience to ensure your chatbot is garnering results. Regardless of which chat software or automation route you take, chatbots are meant to help you deliver the right information to the right users on the right channel at the right time. They provide a conversational touch point to nudge your audience along the buyer’s journey. And with all the noise consumers face on a daily basis, the more ways you can reach your audience, the better. If you’re interested in talking through the ways in which a chat solution (whether live or automated) can help your business, SmartAcre is here to help. We can help you select the right technology and determine the best ways to leverage chat to help you generate more leads and revenue. Contact us to get the conversation started. We’ll leave it to you to decide if the replies are human or not.